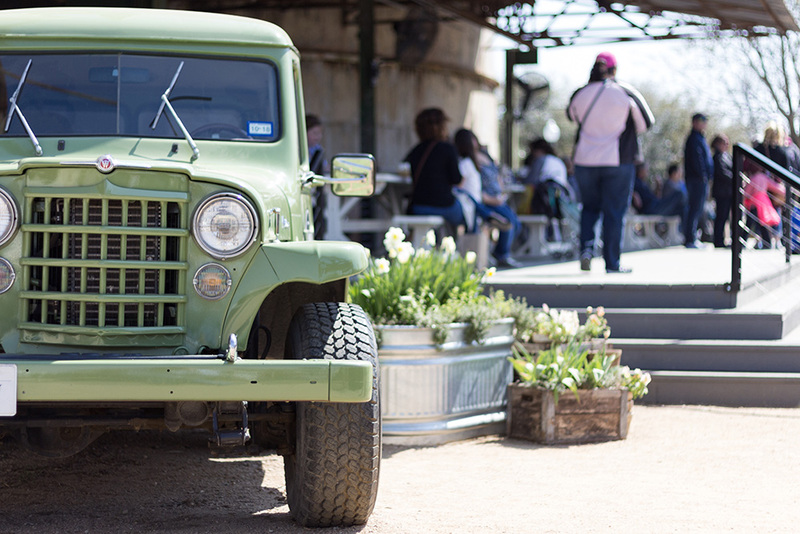 If you haven't been to Magnolia Market, all you need is ONE day! 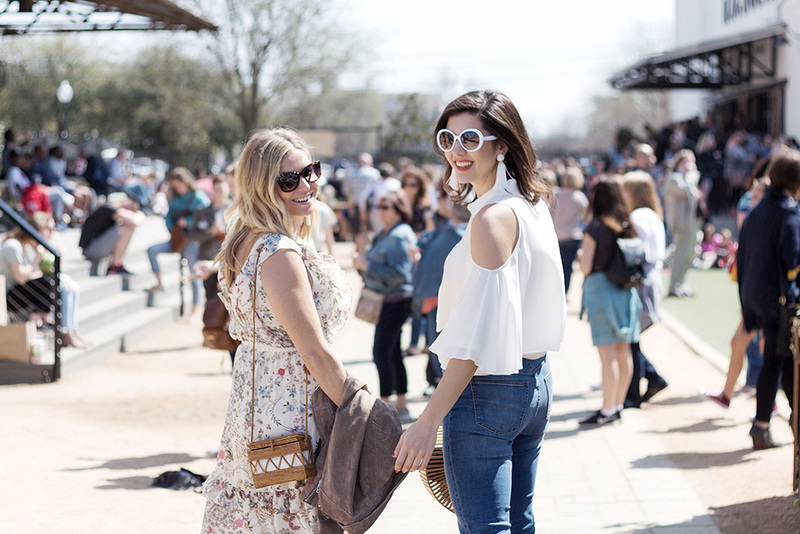 If you're looking for the most Instagrammable place in Texas, Magnolia Market might be it! 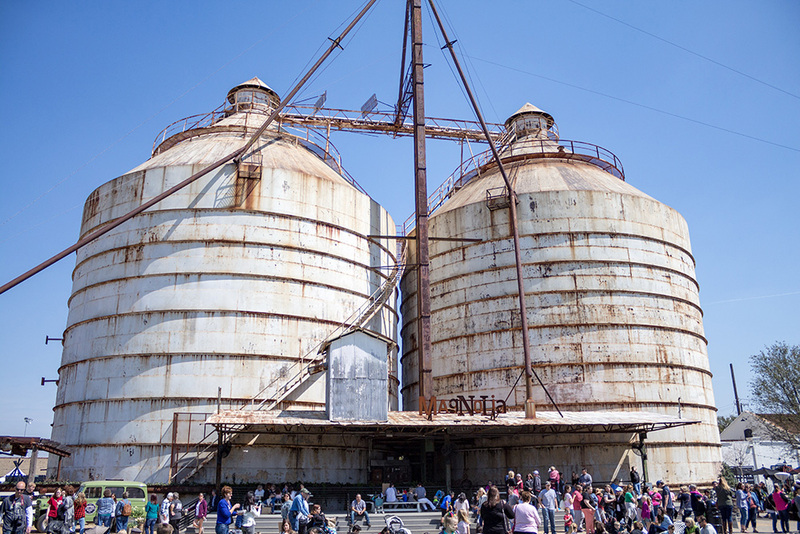 Just 1.5 hours from Dallas, Magnolia is the design empire in Waco, TX, built by Chip and Joanna Gaines and you HAVE to visit! Every corner of Magnolia is photo-ready and even just lounging on the lawn is picture perfect! Visiting Magnolia was on my must-do list but it wasn't happening...I knew I had to seize the opportunity when my friend Lisa was on Spring Break, and we finally made it happen! I'll definitely be back but here are a few highlights from the trip! I grabbed Lisa and my friend Brooke, of One Small Blonde, to make the trip with me, so of course we had to take photos every step of the way! I thought I was being SO smart by going on a weekday, but I think everyone had the same thought, because it was Spring Break and was packed! We definitely stopped at the Czech Stop on the way to Waco, which is also a must...just get ready for a lot of good food during this day trip! I got so excited when we saw the iconic silos, and told the girls that it was my first time to ever exit the highway in Waco, TX! We found a parking lot nearby and walked right in! I couldn't believe how adorable everything was! There were parents and kids playing games on the lawn and food trucks parked around the perimeter- we had such a hard time deciding what to eat! Of course the bakery line was down the entire block, so we decided not to wait in line for treats that we didn't need, but I will definitely be back again soon, probably right at opening time to beat the rush! ;) My mom is also a huge Chip and Jo fan, and was super jealous that I was going to Magnolia without her, so we will be doing a mother/daughter trip soon. Now you can also visit Magnolia Table, Chip and Jo's new restaurant in Waco! It's not at the silos location, but isn't too far. 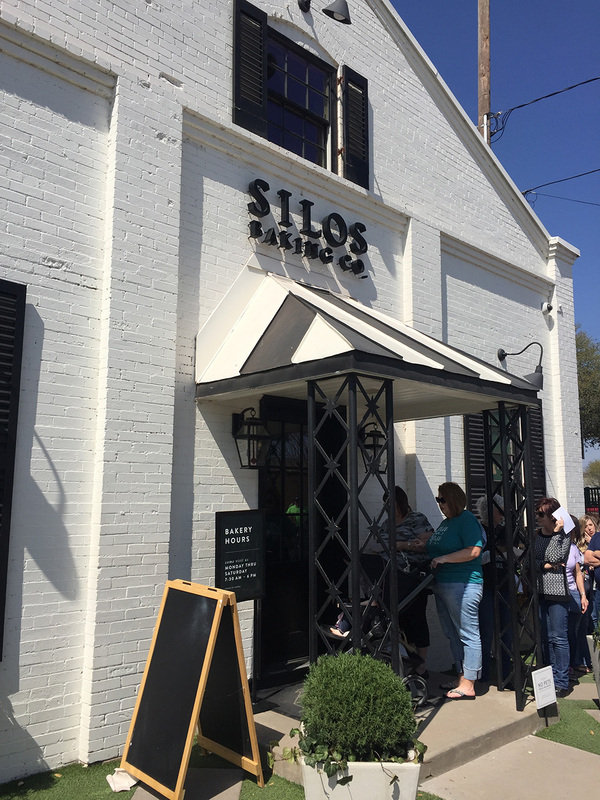 I would recommend starting at the restaurant for breakfast/brunch then making your way to the silos after that. Since I'm a huge brunch fan, I basically HAVE to visit Magnolia Table for market research because this menu looks amazing...need to make it happen soon! If you have a day to spare, you should grab some friends and make the trip- you won't regret it! 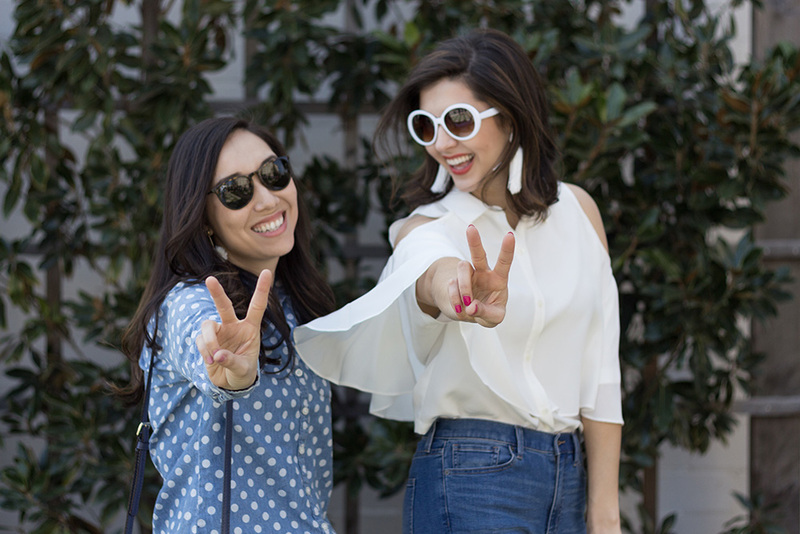 Thanks to JLD Photography for roadtripping with us!